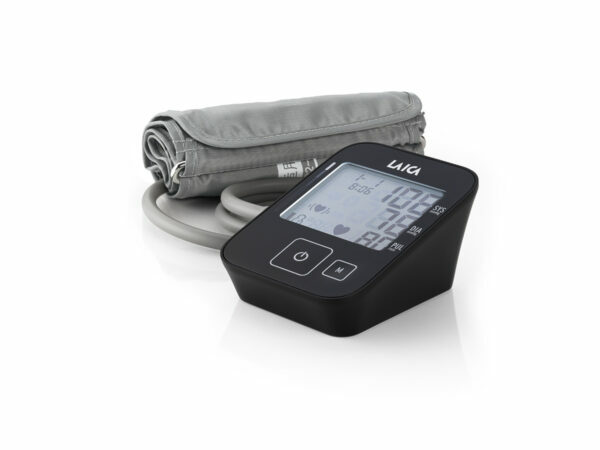 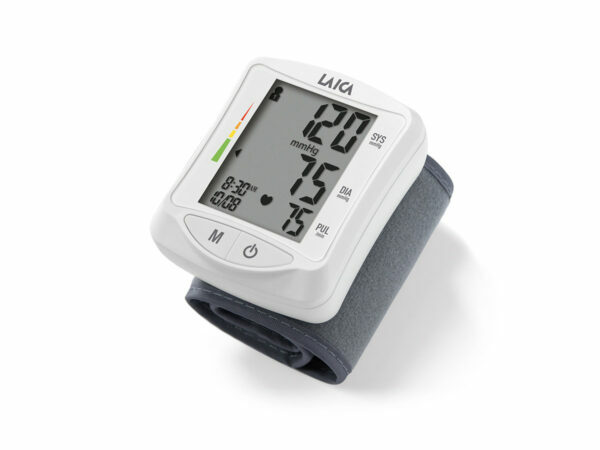 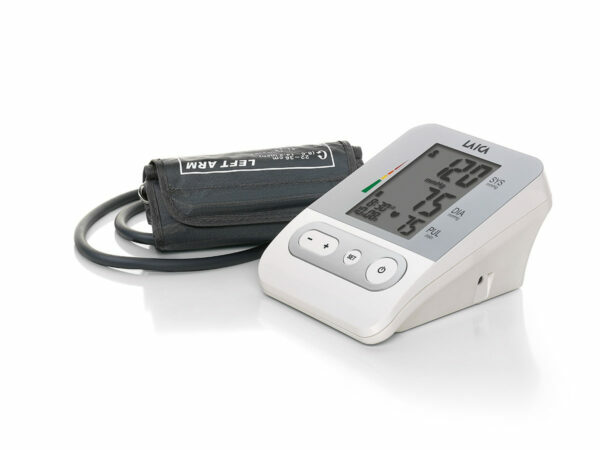 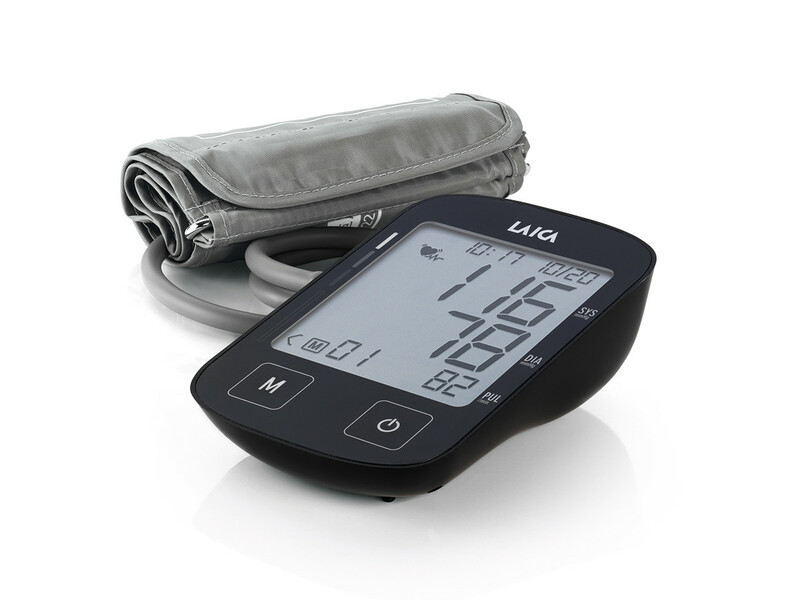 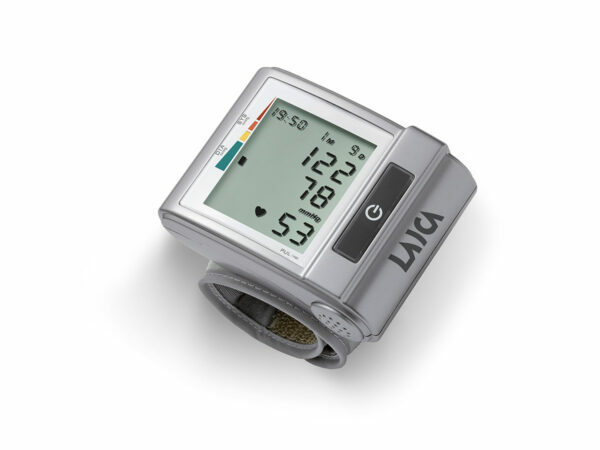 The LAICA BM2604 arm blood pressure monitor is a fully automatic medical device for home use. 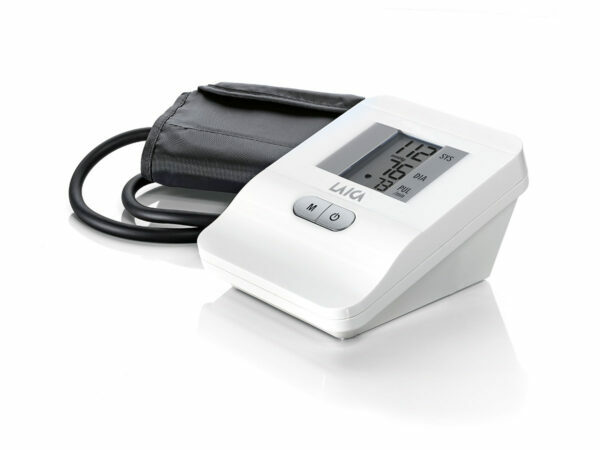 It allows rapid measurement of arterial blood pressure (systolic and diastolic) and heart rate and it indicates any arrhythmias. 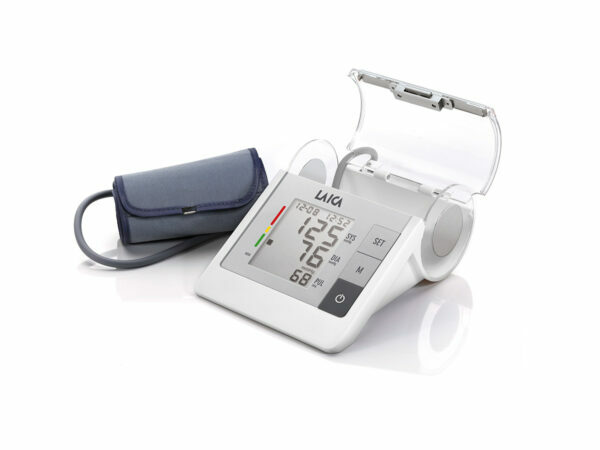 Easy to use, it lets you monitor your blood pressure quickly every day, at home.